The Alps-Adriatic Rectors’ Conference (AARC) is a union of 36 universities from the Alps-Adriatic area and has included the Western Balkans since 2011. The objective of the AARC is to promote co-operation between universities and colleges across the region, as well as co-operation in business, arts and future-oriented projects.  The AARC was founded in 1979 by Alpen-Adria-Universität Klagenfurt and a number of other academic institutions. AAU chaired the conference in 2007/8. The AARC works to facilitate efficient, forward-looking partnerships between universities and states in different regions, taking into account the varied contributions and characteristics of each. The Alps-Adriatic region makes a significant contribution to consolidating the European idea, and the universities that are a part of the AARC strengthen this bond through working together, exchanging knowledge and academic activities. AAU took over the presidency of the AARC in 2015 with the aim of inspiring fresh momentum and initiating activities that would strengthen the Alps-Adriatic region. The continuous development of academic co-operation projects within the region is a key aspect of AAU’s internationalisation strategy. AAU’s unique location at the intersection of three cultures means that the university is well-placed to deliver research and teaching informed by internationalisation. 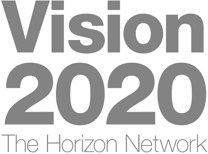 Research, development and cultural projects run with regional partners and teaching and training can also be used to promote the economic and social development of the area. The AARC therefore makes a major contribution to tackling the brain drain from the region. In May 2016, AARC presidency will pass from AAU to the University of Koper. AAU aims to significantly increase the visibility and competitiveness of its research within the international research community. Partnerships in the Alps-Adriatic area (South Tirol, Veneto, Friuli-Venezia Giulia, Slovenia, Serbia and Hungary) are a key focus. These strategic partnerships are the result of the unique geographic location of AAU at the intersection of three cultures and already play a crucial part in AAU’s strategy.